We will work with you personally to deliver high quality products with a quick turnaround time at a reasonable cost. We work with the highest quality equipment, products, and materials in the industry. We use the highest end backing, which provides support, and it helps hold better through the wash. We also use Solvy, which is a water soluble film used as an embroidery topping allowing us to create a smooth embroidery surface to give definition, detail and a clearer embroidery. An embroidery machine is used to create patterns on textiles or apparel. It is mostly used for product branding, corporate advertising, and on uniforms. Most modern embroidery machines are computer controlled and specifically engineered for embroidery. The machine holds the fabric in place while the embroidery needles move accordingly to create a design from a pre-programmed embroidery pattern. Classic Embroidery and Screen Printing can embroider as little as 1 item to over thousands of items. 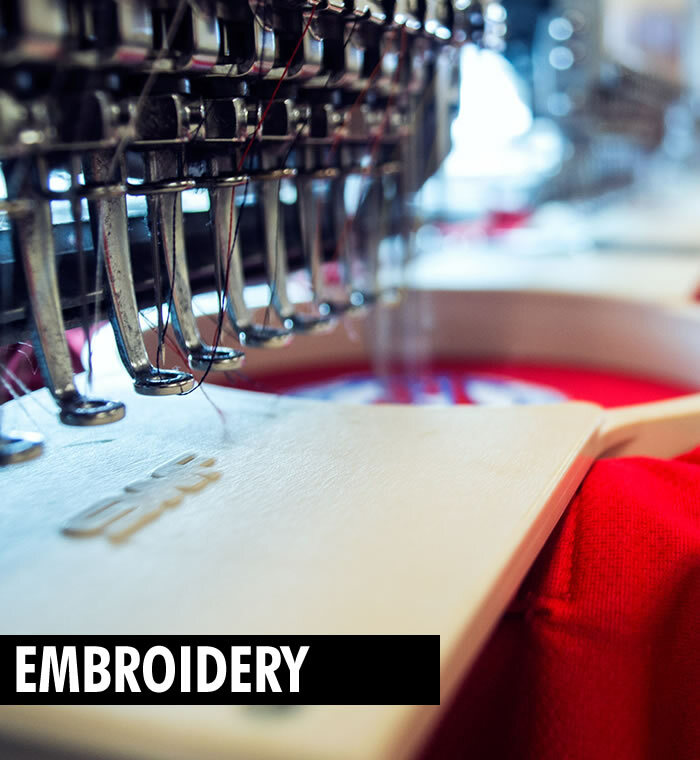 We specialize in creating and delivering custom-designed monogramming and embroidery for your apparel needs and more. 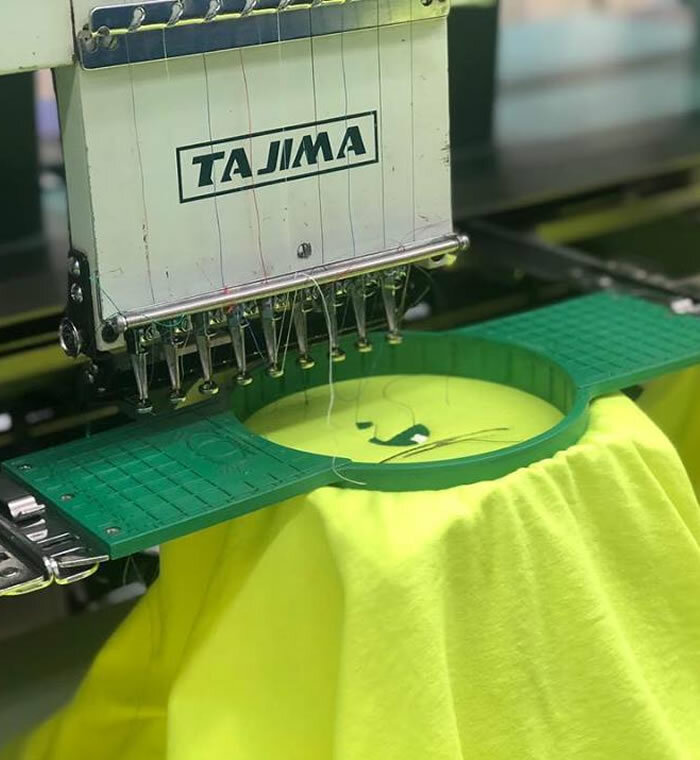 At Classic Embroidery and Screen Printing, we are happy to work with you and discuss embroidery promotional apparel needs.